A Life Bound By Books: Book Feature: There's Wild Then There's You (The Wild Ones #3) By: M. Leighton!!! 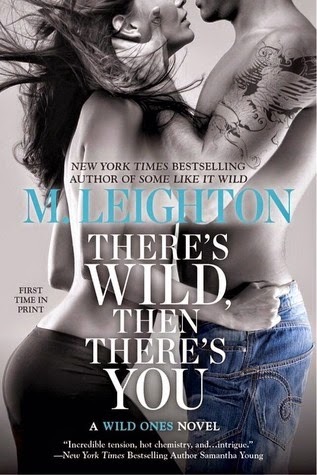 Book Feature: There's Wild Then There's You (The Wild Ones #3) By: M. Leighton!!! I get the feeling he doesn’t approve. I raise my chin defiantly. Jet’s opinion of me doesn’t matter. I can’t let it. He makes a noise in the back of his throat as he shakes his head, stepping closer to me. I stand my ground and hold his gaze. When he stops in front of me, he stares down into my face for the longest time before he raises his hand and brushes the backs of his fingers down my cheek. Something in his voice sounds . . . pensive. And doubtful. It gives me chills. 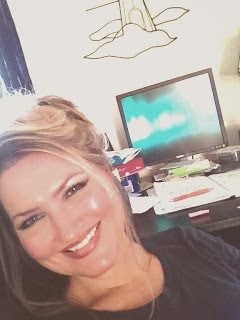 “I don’t need to fix the world,” I reply quietly, not knowing what else to say. “Then can you fix me?” he asks, his eyes burning into mine. I see him glance down at my mouth. My lips tingle in response and I hold my breath. I know he’s going to kiss me. And that I’m going to let him. Jet lowers his head, tilting his face just enough to graze my cheek with his lips. And then he turns around and walks out the door, closing it tightly behind him.